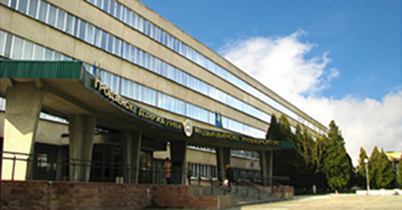 The first classes in Grodno State Medical Institute started on 1, October 1958. 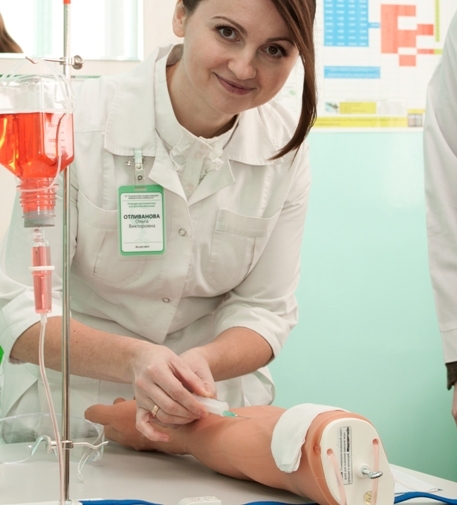 In case of successful completion of the whole course of study the graduates are granted the International Diploma and awarded the title «Doctor of Medicine». 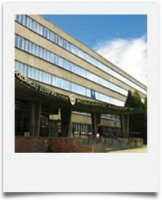 International relations of the University are constantly developing. The University takes part in Erasmus + programs, cooperates with the leading universities of Russia and Europe in the field of research and training activities, participates in the Euroregion Neman Program and Baltic University Program. 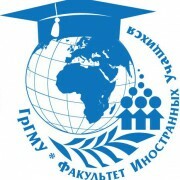 Within the framework of this cooperation, conferences, symposia, congresses are taking place, teachers and students exchange is organised; Exchange of research results and publications is made, joint scientific research is conducted, internships for teaching staff and student medical practice are organized; The parties participate in the number of scientific and educational projects. As of 2018, there are 71 Agreements on international cooperation with the countries of the near and far abroad. Our partners are: Institute of Cardiovascular Sciences, University of Birmingham (Birmingham, Great Britain), Department of Neurology, Friedrich-Alexander University Erlangen-Nürnberg (Erlangen, Germany), Faculty of Biotechnology, University of Applied Sciences (Biberach, Germany), Turku University (Turku, Finland), Department of Clinical Science, Medical Faculty of Lund University (Lund, Sweden), Uppsala University (Uppsala, Sweden), Traditional Chinese Medicine Hospital of Gansu Province (the People's Republic of China), universities of Poland, Russia, Lithuania, Latvia, Moldova, Ukraine, Georgia, Kyrgyzstan, Kazakhstan. The University takes part in the Visiting Professor program. Since 2012, 24 foreign specialists from leading partner universities of the Russian Federation, Germany, the Netherlands, Sweden, Great Britain, India, Poland, Latvia, Lithuania have given lectures on special subjects. Cooperation with clinics is a new direction of international cooperation. 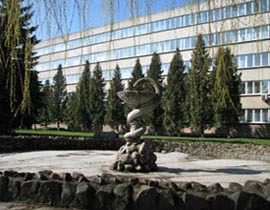 Thus, 3 agreements with medical programs have been concluded: Jozef Psarski Mazovia Specialist Hospital in Ostroleka (Poland), the hospital of the Hospital of Lithuanian University of Health Sciences Kauno klinikos (Kaunas, Lithuania) and the Traditional Chinese Medicine Hospital at the Traditional Chinese Medicine University of Gansu Province (PRC). There are 4 student hostels next to the main building of the university. They can accommodate 1840 students. Two of the buildings are of flat type i.e. with attached restroom (bathroom and toilet) and a kitchen. The hostels are centrally heated (air-conditioned). Student hostels are fully furnished. Normally two or three students share one room. There are separate arrangements for both boys and girls. At the dining room foreign students are able to prepare their national food. Foreign TV channels are available as well. The maintenance personnel keeps the students hostels clean on the daily basis and make all the students living in the hostel strictly follow the rules and regulations. There is comfortable canteen at the University with rich variety of different dishes. 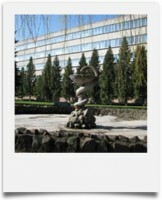 The University pays much attention to students’ sports activities. It is organized at the Department of Physical Training and Sport. 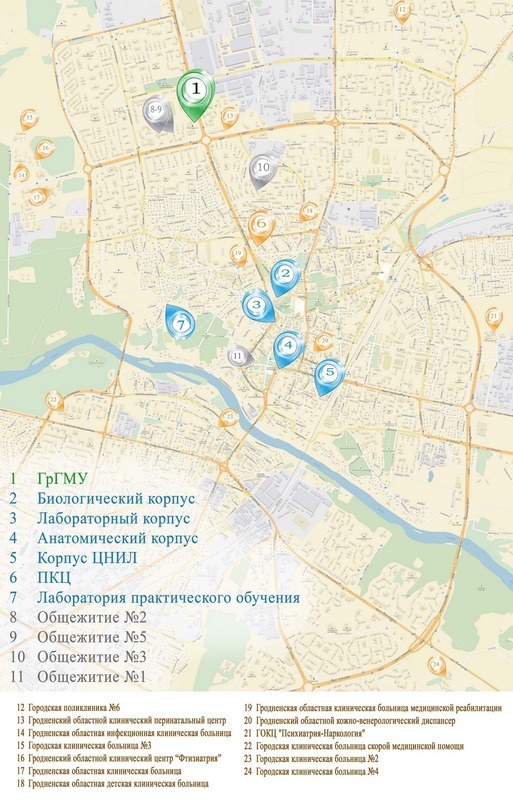 The sport club “Medic” coordinates all the sports activities of the University. The University has good sports facilities: two large gyms, wrestling training room, running track. The main sports activities are volleyball, basketball, football, mini-football, athletics, draughts, chess, swimming, eurhythmics, judo, badminton, table tennis, arm wrestling, power lifting, kettlebell lifting, and bodybuilding. Sports teams of the University participate in different regional and republic sport competitions and obtain remarkable results. The training process is organized by the qualified staff, among them: S.F. Sudak - Master of Sports in athletics, a world record breaker; N.V. Lunkina – the World Champion on poliathlon among veterans, the Referee of the Highest Qualification, the prize-winner of USSR championships; P.P. Kachnovich – the prize-winner of USSR race walking championships. Student club is a student centre for arts and leisure activities. Today more than 600 talented boys and girls are members of different amateur clubs. Among them there is a folk singing studio "Zaranitsa", a folk dance theater "Alma Dea", a pop singing studio "Ovation", a theater of fashion "Perfection", KVN festivals, and others. Clubs of amateur performances are frequent winners and laureates of numerous regional and national contests and festivals of student arts. The University has several public organizations such as Belarusian Republic Youth Union, Belarusian Medical Trade Union, Students’ Self-government, sorority house, political club, literary cenacle “Catharsis”.